Welcome to this week's Finance Fridays. Last week we were looking at smart energy meters for Big Energy Saving Week. 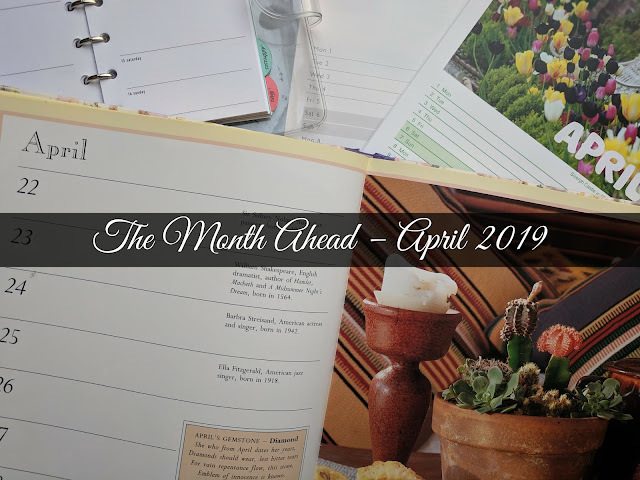 For this week it's about shopping and getting rewarded for it. Many stores now offer their customers loyalty cards and in return for shopping with them give back rewards in the form of shopping credit and vouchers, free gifts and money off other items. Marks and Spencer have just launched a new loyalty and Morrisons are changing the format of theirs next week. Are these cards really worth bothering with or do they just take up space in your wallet? 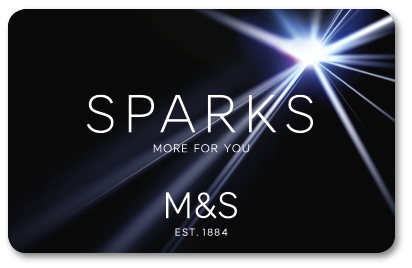 The newest addition to the loyalty cards is the Marks and Spencer Sparks card. 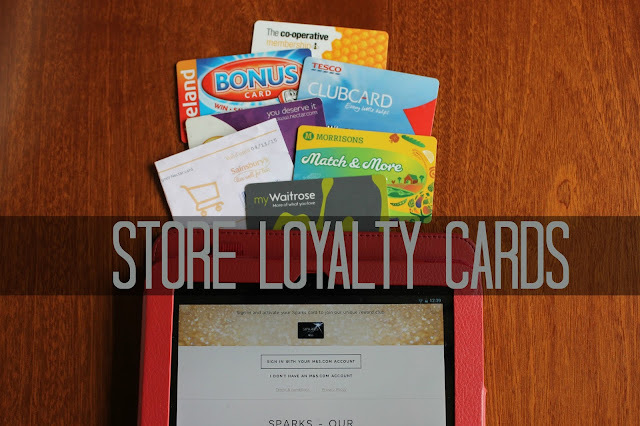 The card offers reward points or 'sparks' not only when you shop with them but also when you review items and 'shwop'. So for every time you do shop you'll get 10 sparks and another 10 sparks for each £1 you spend. If you write an online review and it's published you'll be credited with 25 sparks. For a 'shwop' you'll receive 50 sparks. A 'shwop' by the way is when you buy a new Marks and Spencer item and you bring in another old item of clothing from any brand to be donated to Oxfam. Marks and Spencer are also donating 1p to a member's chosen charity for each transaction they make. Now I have to admit I've been round and round the Marks and Spencer website to try and find exactly what you get for your sparks. Rather than money off vouchers it seems the more sparks you accumulate then you are entitled to more offers. For example you will need to have collected 3,000 sparks just to be one of the first to see their new season's items. Get to 5,000 sparks and you be first in line for the sale (I'm assuming this means online!) Get up to 14,000 and you might get an invite to a food masterclass or exclusive shopping evening. At first glance this Sparks card doesn't seem to have the sparkle that other cards currently offer. Compared to their supermarket competitors in Sainsbury's and Tesco, Morrisons was quite late in launching their loyalty card. When the Match and More card was first introduced it incorporated the fuel reward card they had been running for some time plus a price match promise. If your shopping was more expensive at Morrisons than the other supermarkets then you would receive points on your cards which added up to a £5 voucher that could be used in store. There was also other items around the shop which had extra bonus points attached to them. What Morrisons didn't take into account was that the scheme essentially 'rewarded' customers for paying more than in other supermarkets. Shoppers in Sainsbury's and Tesco were getting loyalty points for their total shopping plus immediate price match vouchers which could be used on the next visit. 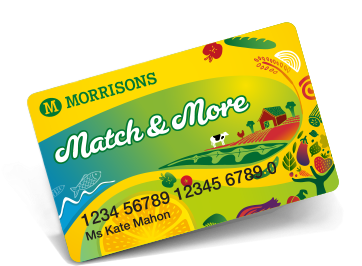 Morrisons have now responded and so from Monday 2nd November it will be a straight spend and reward card. For every £1 you spend instore you will receive 5 points and once you reach 5,000 points you will get a £5 voucher. The linked fuel scheme remains the same with 10 points for every litre of fuel you buy. The price match guarantee though will be ending so keep an eye on those prices! I've called this the Sainsbury's Nectar card as they are company most asscociated with the scheme but in fact Nectar takes in over 500 companies including Homebase, eBay, BP, Argos and Pizza Express. It's a simple idea in that you spend money with retailers, earn points and then you can get money off in store or swap the points for vouchers. In Sainsbury's for every £1 you spend you get 1 point. Get to 500 points and that equates to a £2.50 money-off voucher. You can only spend your rewards in blocks of £2.50 so if you £16.00 on your account you can only spend £15.00 at that time. Sainsbury's also have regular top-up deals through both till vouchers and other offers. Until Sunday there's 10 x extra points on fuel transactions. 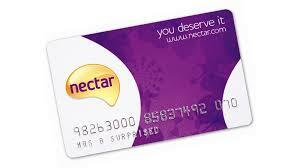 The Tesco Clubcard works in a very similar manner to the Nectar card. For every £1 spent in Tesco you'll get 1 point and for fuel it's 2 points per £1. 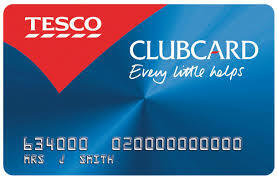 You can also collect Clubcard points through Tesco's partner companies which includes Eon and Esso. 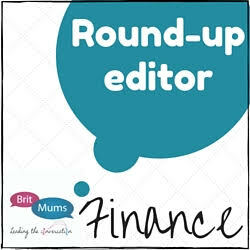 Once you reach 150 points or £1.50 Tesco will send you a voucher each quarter rounded down to the nearest £1.00 or 50p. Any remaining points are carried over to the next quarter. As well as spending the vouchers instore you can use them for days out, eating out and travel. These can be excellent value. For example £13 of Clubcard vouchers buys an adult ticket to LEGOLAND Windsor for which the current walk-in price is £49.20 and the advance online price is £36.90. From Monday 2nd November Tesco will also be starting its Clubcard Boost event which allows vouchers from £5 worth to be doubled up in value to be used in store. 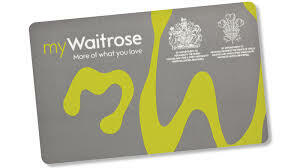 The myWaitrose Card is another loyalty which at first can seem a little vague in what it has to offer their customers in terms of rewards. There's no points scheme but instead a selection of offers and freebies around the store. You take advantage of a free cup of tea or coffee instore and if you spend £5 Money-Friday or £10 on weekends you can have a free copy of either The Daily Telegraph, The Sunday Telegraph, Daily Mail, The Mail on Sunday, Scottish Daily Mail, The Scottish Mail on Sunday, The Guardian, The Observer, The Times and The Sunday Times. Being a cardholder also entitles you to pick your own money off deals on 10 selected items so every time you buy them you'll get 20% off. The Boots Advantage Card was one of the first loyalty cards and in terms of straight pounds for points still the most generous. For every £1 you spend you'll 4 points which equates to 4p rewards. The only real flaw with the Boots Advantage card is that to spend the points you must have enough to cover the full amount of the item. So if you have £10 on your card you can't put it towards a product costing £20. You can of course have an item costing £9.99 for free. There are other ways to boost your points. If you're over 60 cardholders get 10 points per £1 on Boots branded goods. For those with babies and toddlers the Parenting club also gives 10 points for each £1 spent on baby related goods until your child turns 3. The Iceland Bonus card has just had a revamp too but it seems it still isn't offering much to their customers. Each month one cardholder per store gets the cost of their shopping back. I'm sure this used to be a fixed amount of around £1,000. As someone who only pops into buy milk or eggs I'm not sure this is a great incentive. I have received money off vouchers but they have been for random products I have never bought and have no intention to buy. 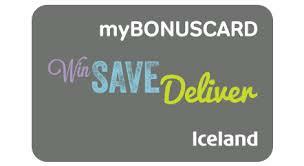 The people who do benefit from this card are those who use the Iceland home delivery as orders over £25 are delivered free to cardholders. Those of a certain age will remember the stamps from the Co-Op dividend scheme. In it's place is the more modern Co-operative Membership. As a co-operative once you become a member you are a part owner of the company. As such you are then entitled to have a say in how the business run. In terms of financial rewards there are discounts and offers across the range of Co-operative services such as legal services, insurance and travel. Of course as a part owner you are entitled to a part share of the profits. Unfortunately profit is not something that the Co-Op has been very good at making recently and last year's small profit was ploughed back into the company rather than being shared out amongst the members. 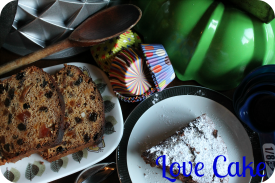 Do you have any store loyalty cards? What benefits do you get from them? 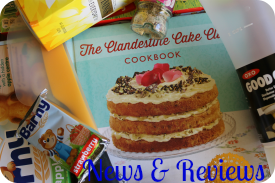 I love getting me free newspapers from Waitrose at the weekends - even if it takes me all week to get through them! I have the Boots, Morrisons and Waitrose ones and various others that I never actually use! I think I only have Tesco and then it is the one the wife uses all the time, ive never really seen the point in them. I do have tons but usually I reap tangible benefits from my Tesco's one and from the Sainsbury's one, but only occasionally. I love the Waitrose card, especially for all the little perks you get like a free coffee and newspaper!